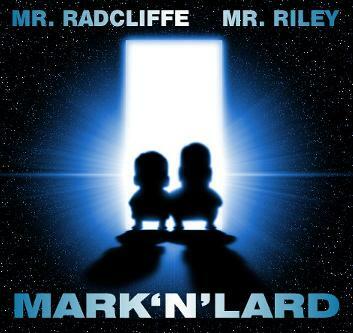 Mark N' Lard UNOFFICIAL fan site! Lards' 6 Music Pages - "Brain Surgery "
MARK AND LARDS MATERIAL AVAILABLE HERE IS ALL COPYRIGHT OF THE BBC, AND THESE AUDIO CLIPS ARE FOR ENTERTAINMENT ONLY, AND MUST NOT BE USED FOR PROFIT, AND MUST ALSO HAVE THE INTELLECTUAL RIGHTS OF THE BBC AND MARK RADCLIFFE AND MARC RILEY APPLIED TO THEM. AND TO BE HONEST, YOU SHOULD ONLY DOWNLOAD THEM IF YOU HEARD THE ORIGINALS BROADCAST!